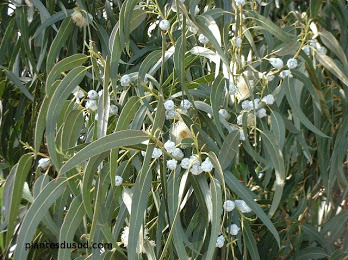 This evergreen shrub possesses aromatic leaves that offer a number of culinary uses, including the flavoring of meats, like turkey, pork, chicken, and lamb, as well as a number of other dishes. 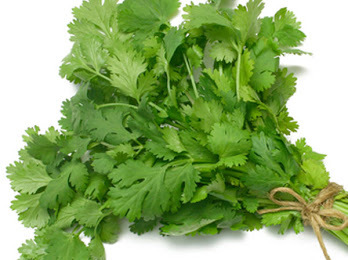 This sacred herb of the Hebrew, Egyptian, Roman, and Greek cultures was highly valued by medicine-men for its many health benefits which include, not surprisingly, supporting the digestive system. Applied topically, #rosemary also relieves muscle and joint discomfort, while the aroma can re-energize and alleviate fatigue and occasional tension. Aid digestion by rubbing on the abdomen or feet. Relieve fatigue, stress or tension by applying rosemary topically or diffusing throughout the home. Enhance flavor by adding 1-2 drops to entrees or meat dishes. Diffusion: Diffuse 3-4 drops in whichever diffuser you choose. Internal application: Place a single drop of essential oil in every 4 fluid ounces. Topical application: Apply 1-2 drops topically to the affected area. 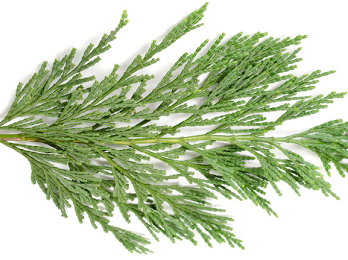 To reduce skin sensitivity, dilute Rosemary essential oil with Fractionated Coconut Oil. 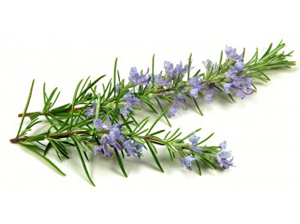 Rosemary essential oil should be kept out of reach of small children. If receiving medical attention or are pregnant or breastfeeding, always consult with your physician before using essential oils. If you have sensitive skin, dilute heavily. Sensitive areas, ears, and eyes should be avoided when using this oil.